Facebook’s EdMod team focuses on providing students from under-resourced backgrounds exposure to opportunities in technology and computer science. As part of this mission, the team seeks to help students become creators of VR experiences. 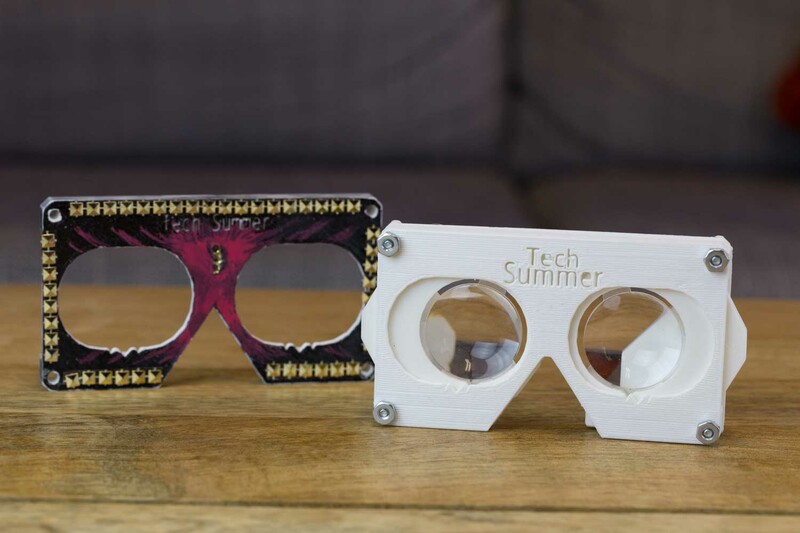 With supporting evidence from the growing Maker Movement and DIY trends, the team hypothesized that students would discover a sense of ownership over VR experiences and technologies by assembling and customizing VR viewers themselves. 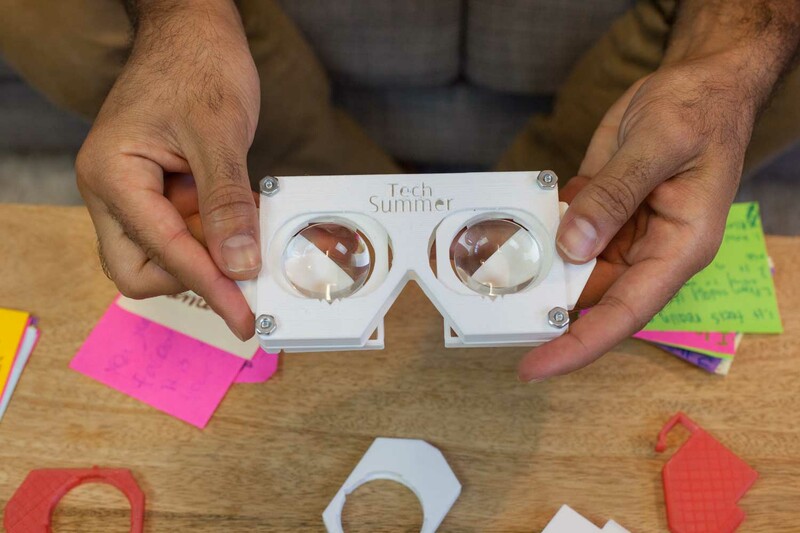 To test this hypothesis, EdMod Labs, an engineering sub-team of EdMod, took on the challenge of prototyping these DIY VR viewers and then getting them into the hands of students. Although this is a hardware project, EdMod Labs is not specifically a hardware team. 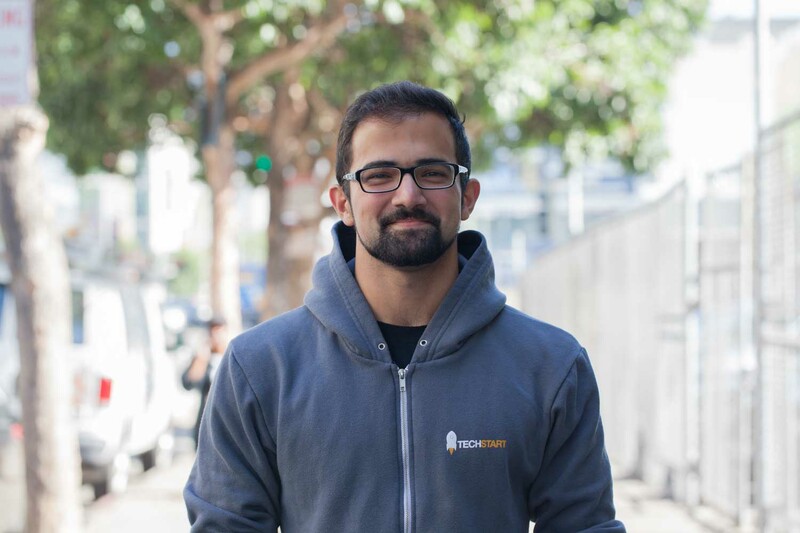 EdMod Labs Team Lead Hassan Karaouni is actually a software engineer by trade, and as such he is intimately familiar with agile prototyping methods for software development. 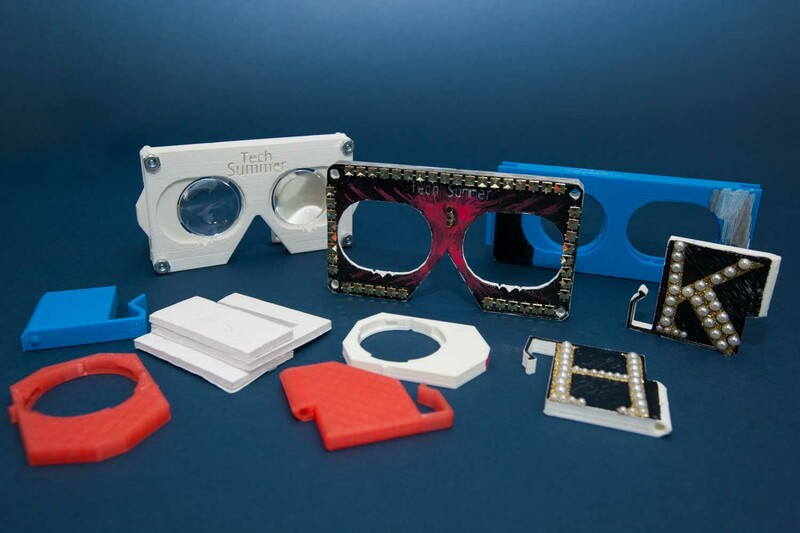 Hardware prototyping, on the other hand, presents a whole new array of challenges. Hassan’s team ultimately converged on 3D printing as a fabrication solution to help them create simple prototypes quickly. However, they realized it would be a challenge to get hundreds of VR viewers in the hands of students quickly enough. In leveraging Fictiv’s platform, Hassan’s team was able to get 100 viewers made in less than two weeks. "I was impressed when I found out about Fictiv and saw how quickly things could be done." 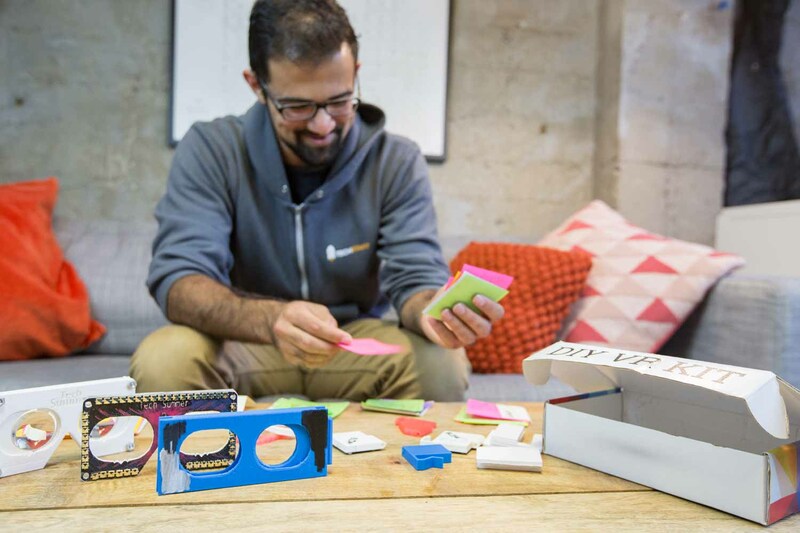 “It was awesome how quickly Fictiv enabled us to learn and get more prototypes to more students,” adds Hassan. One of the greatest barriers the EdMod Labs team encountered was the challenge of scaling production from a few viewers, to hundreds, to potentially tens of thousands. Hassan was able to leverage Fictiv’s manufacturing expertise to scale development of their viewers quickly and with confidence. "The support from the Fictiv team was awesome... Fictiv was very forthcoming about what was best for our project needs." The EdMod team recognizes the importance of moving quickly. When asked what he might do differently next time, Hassan considers what his team could do to move even faster.